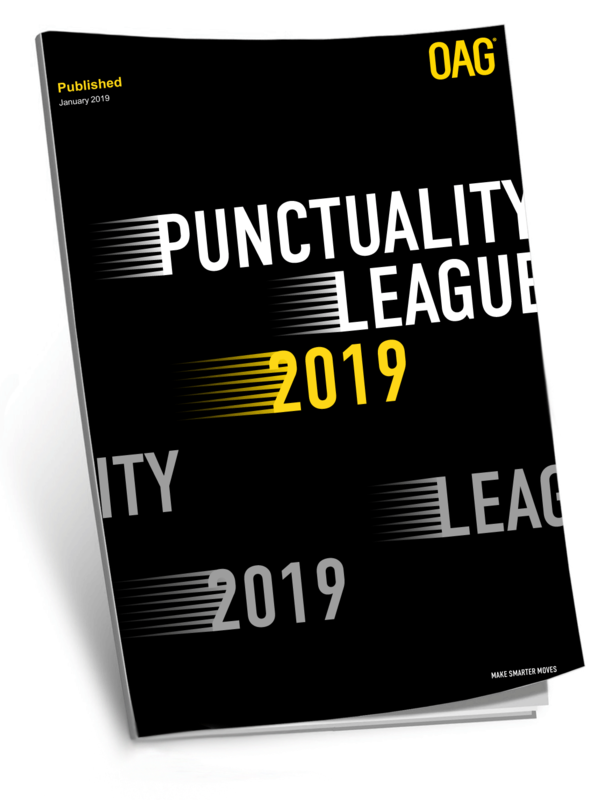 The Punctuality League is being recognised as the world's definitive measurement of on-time performance. Check out the latest results. 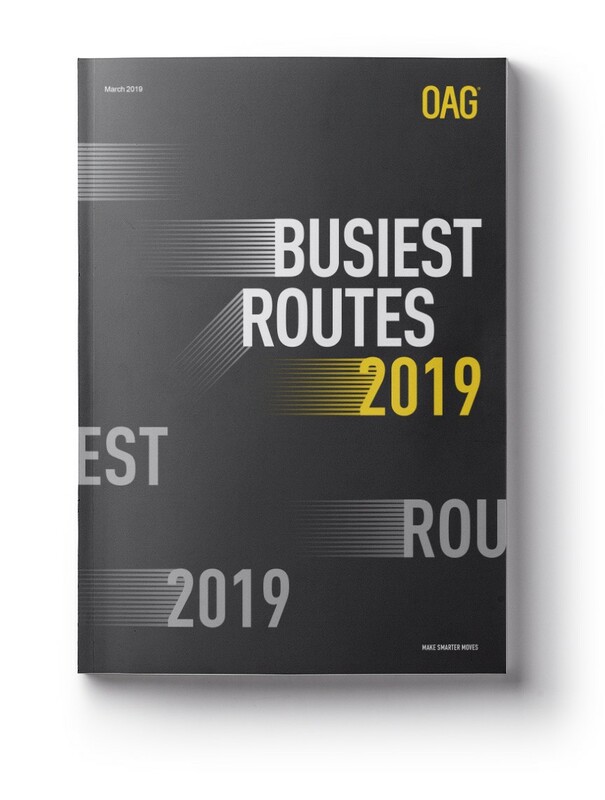 Find out the busiest routes across the globe in our detailed analysis of the busiest international and domestic routes. 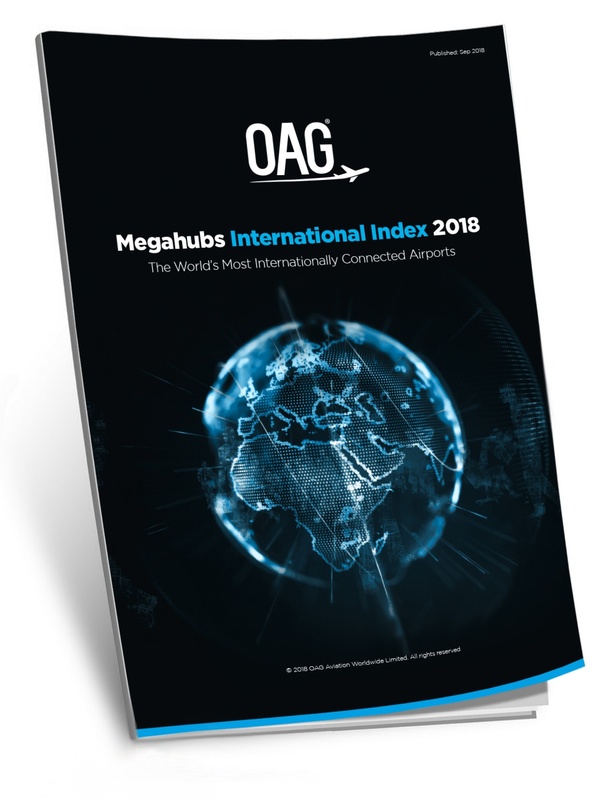 OAG ranks the top 50 most internationally connected and top 25 low-cost airports in the world in 2018. 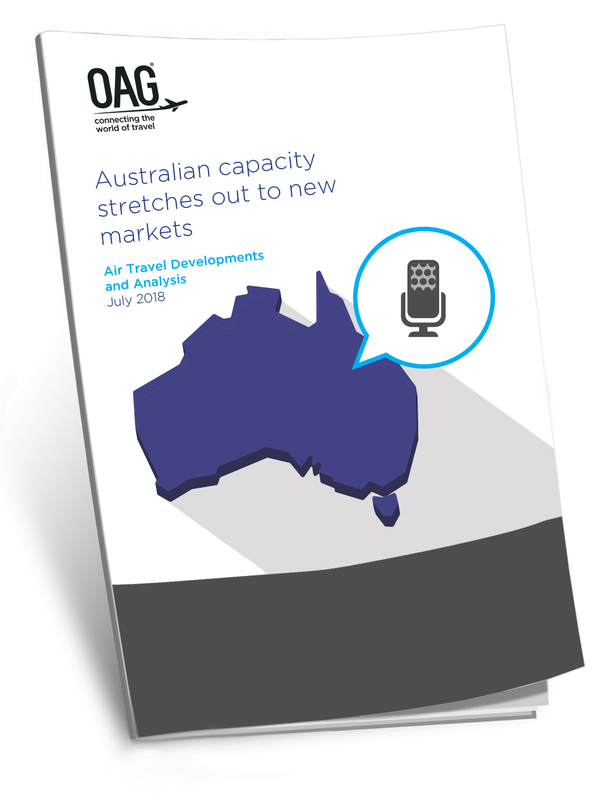 With 107 million scheduled seats available in 2018, this makes Australia the 14th largest aviation market in the world. 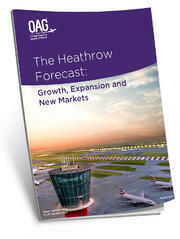 Now that the UK Government has officially decided to back a third runway at London Heathrow (LHR), OAG is looking at its future forecast. 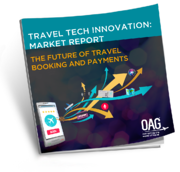 New data from a survey explores the future of travel booking platforms, technologies and payments. 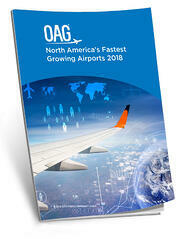 See the fastest growing airports in North America, measuring the growth of departing seats for hub and mid-sized airports. 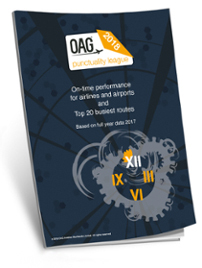 OAG takes a closer look at the Top 20 busiest international routes by frequency in the 12 months to February 2018. 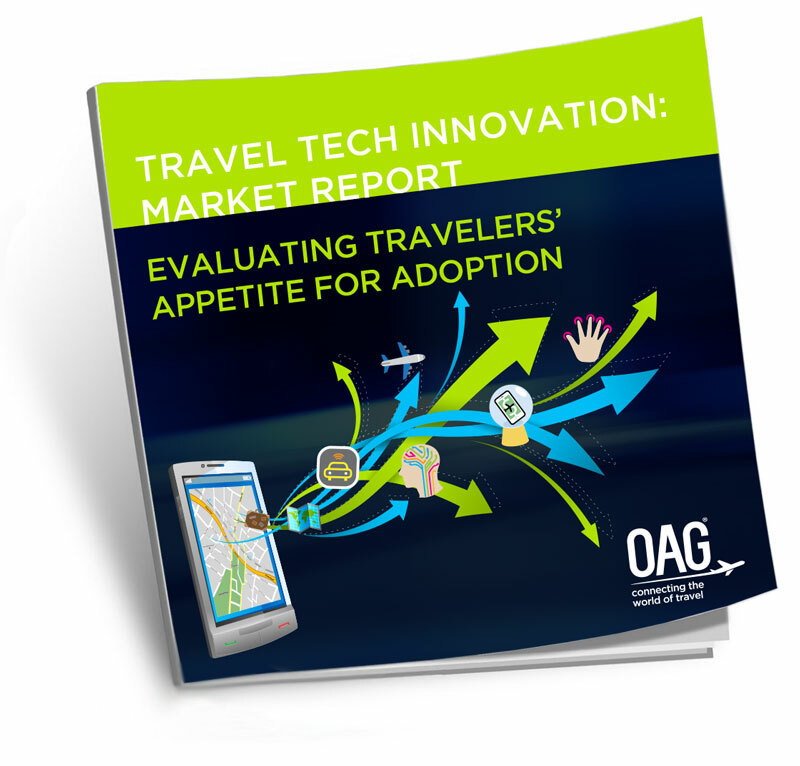 OAG surveyed more than 2,000 U.S. travellers to gain insight into which future advancements will resonate. 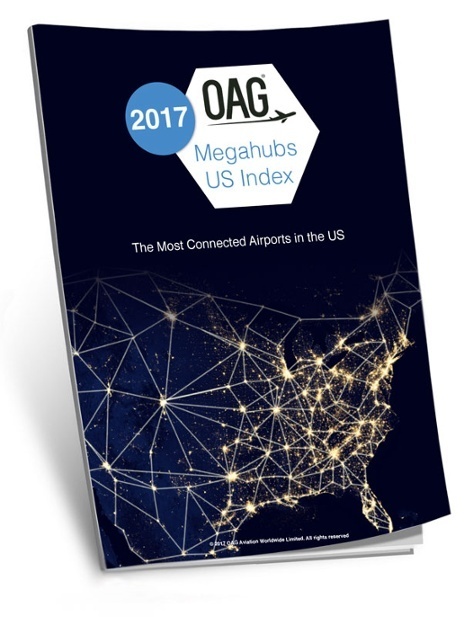 OAG takes a deep dive into its flight status database to understand more about how airports contribute to or alleviate disruption. The World Cup is estimated to bring an additional 3.5 million visitors in the summer of 2018, so can Russia match the mass increase in volume? 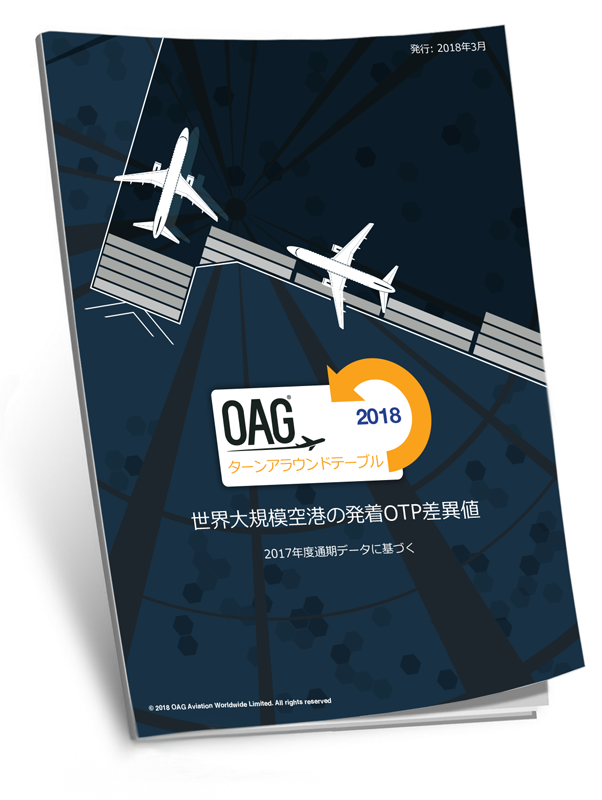 In partnership with Ishka Vista, OAG explores market-driven issues that could have an influence on the numbers and types of aircraft in 2018. 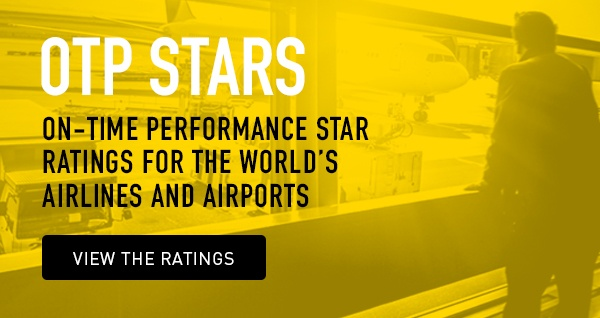 See the world's best performing airline and airports in terms of on-time peformance in 2017. 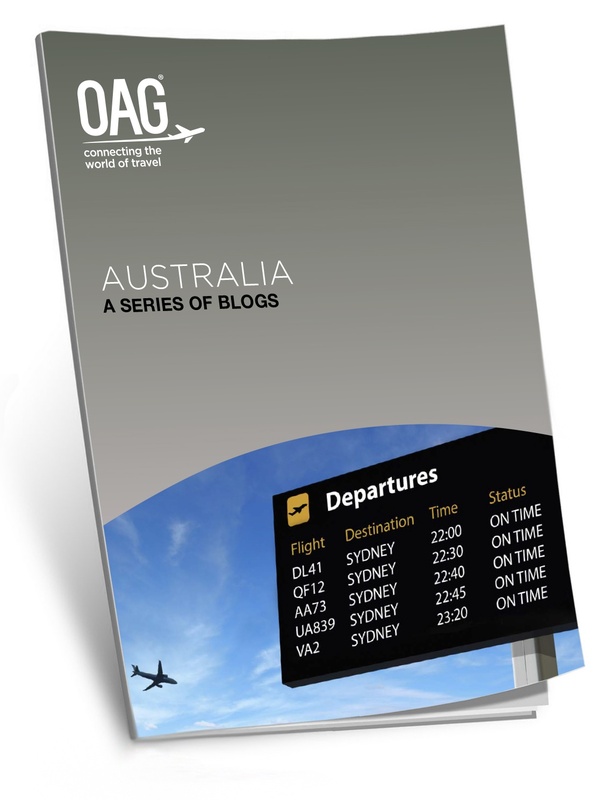 As the summer heats up in Australia, we take a look at some of the hottest topics in the aviation market with a series of short topical stories. 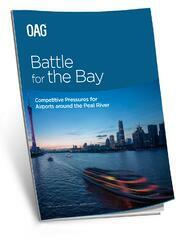 Air travel demand is growing fast for the Greater Bay Area and is on its way to becoming the largest bay area economy in the world. 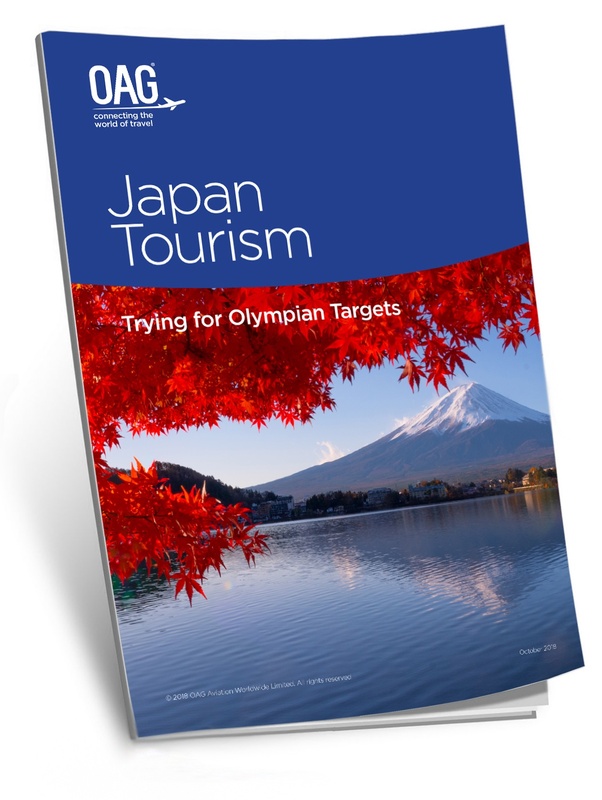 Japan is hosting both the Rugby Union World Cup and the Olympic games in the next two years and aims to find 9 million tourists. 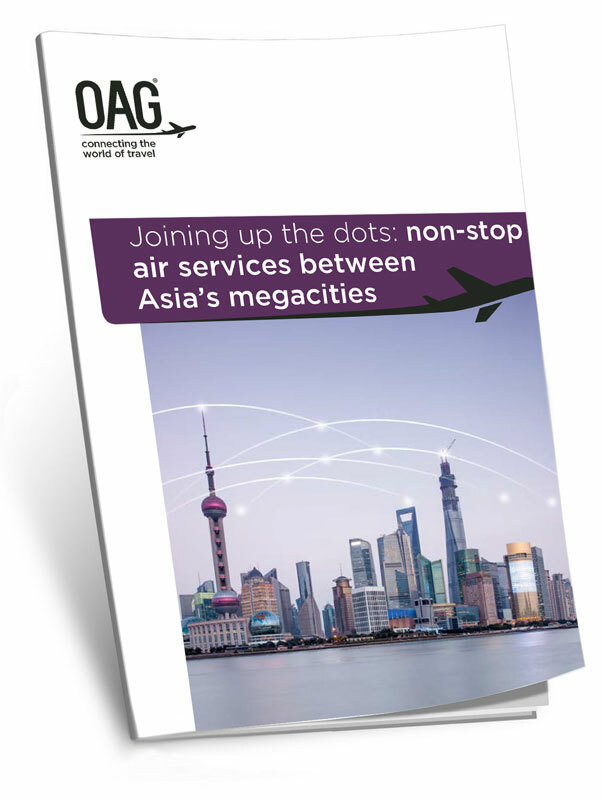 We look at Asia-Pacific's Top 20 carriers based on 12 months’ seat capacity for October. 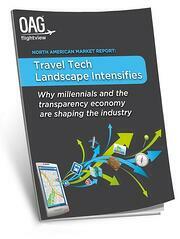 Check out the key metrics here. Following on from April's report, we look at the Top 20 carriers based on 12 months’ seat capacity for October. 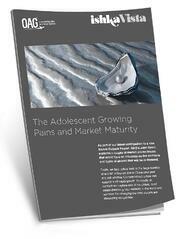 Check out the key metrics here. 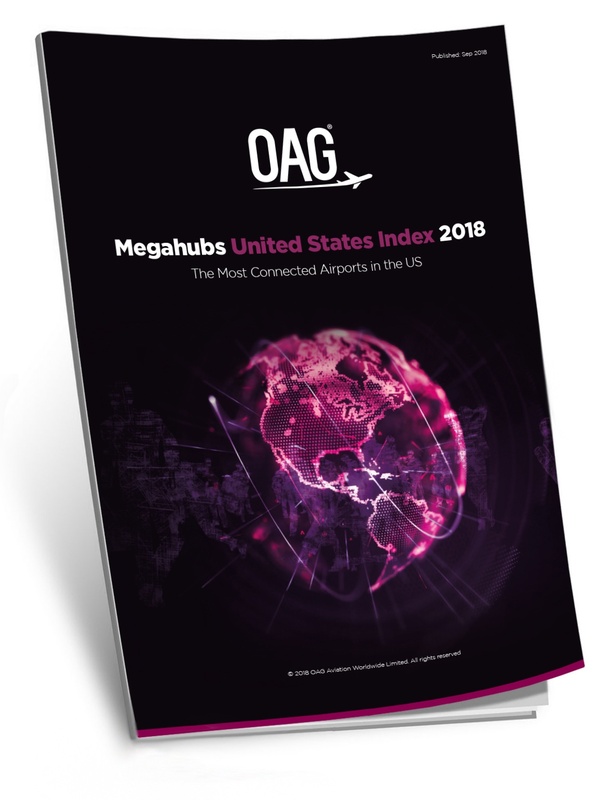 In the Megahubs US Index 2017, we investigate the connectivity of the leading airports in the United States. 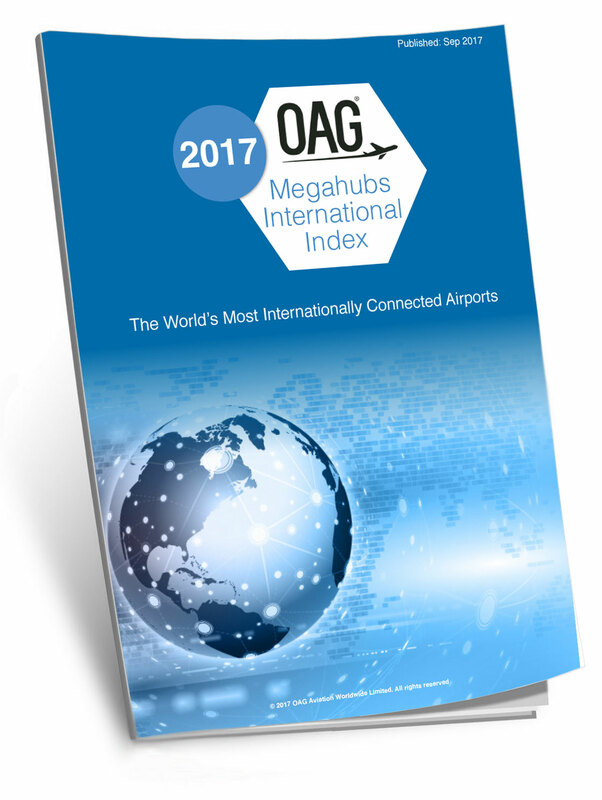 In the Megahubs International Index 2017, we investigate the connectivity of the world’s leading airports. 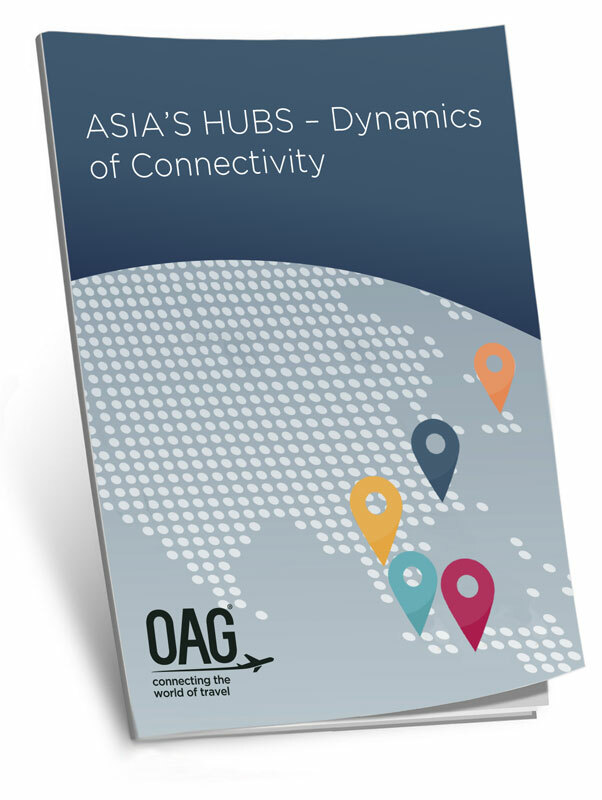 OAG takes a deep dive into the traffic flows at Asia’s primary hub airports to gain a greater understanding of the dynamics of connectivity. 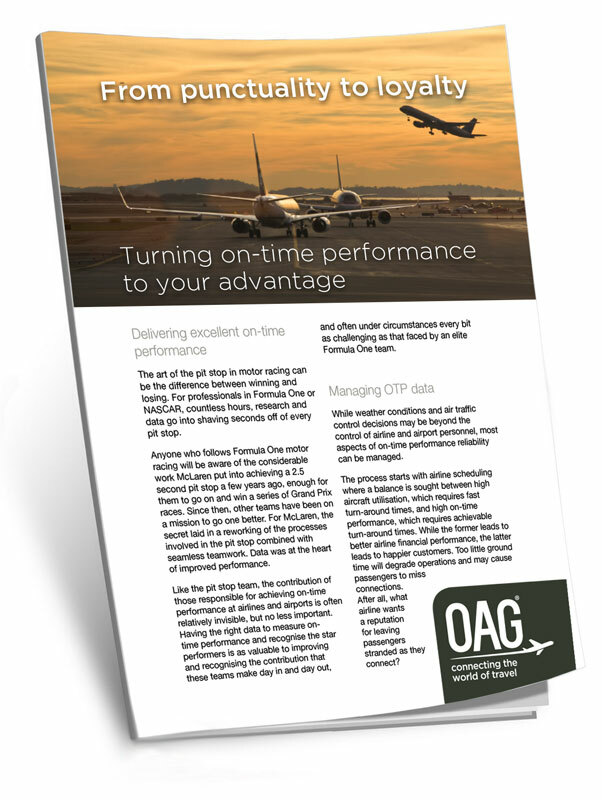 Having the right data to measure on-time performance and recognise star performers is valuable in improving and recognising contribution. For retailers and brand owners, opening up an outlet in an airport or launching new products are both ripe with opportunity. What are the Top 20 carriers based on 12 months’ seat capacity? 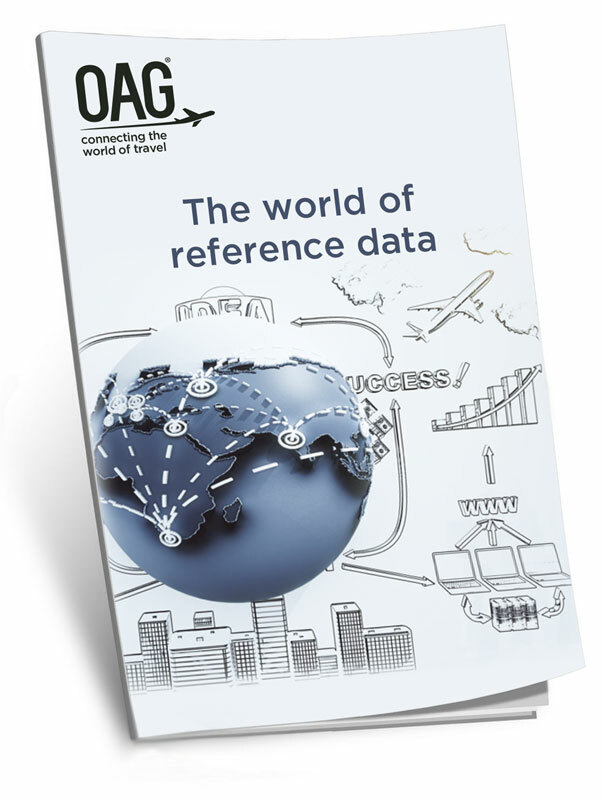 Find out in OAG's essential guide on the world's major airlines. 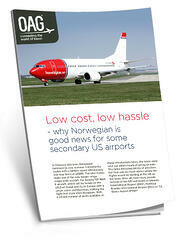 In February 2017, Norwegian heralded its new summer transatlantic routes with a fanfare about introductory one-way fares. South America's scheduled capacity for the summer 2017 season is slightly ahead of last year with Brazil leading the way. From the new dynamic created by the sharing economy to the entry of Google Flights, the competition continues to intensify. 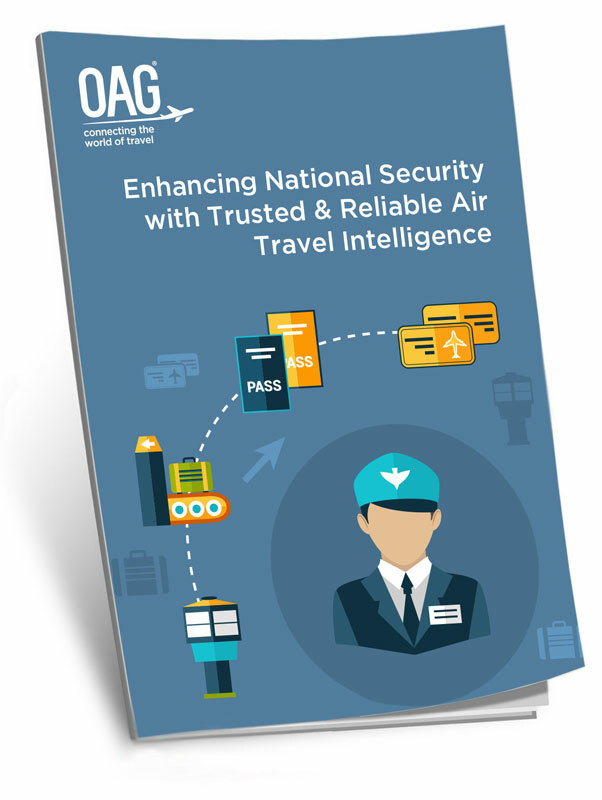 With up-to-date intelligence of airline schedules, we enable government agencies to plan ahead. 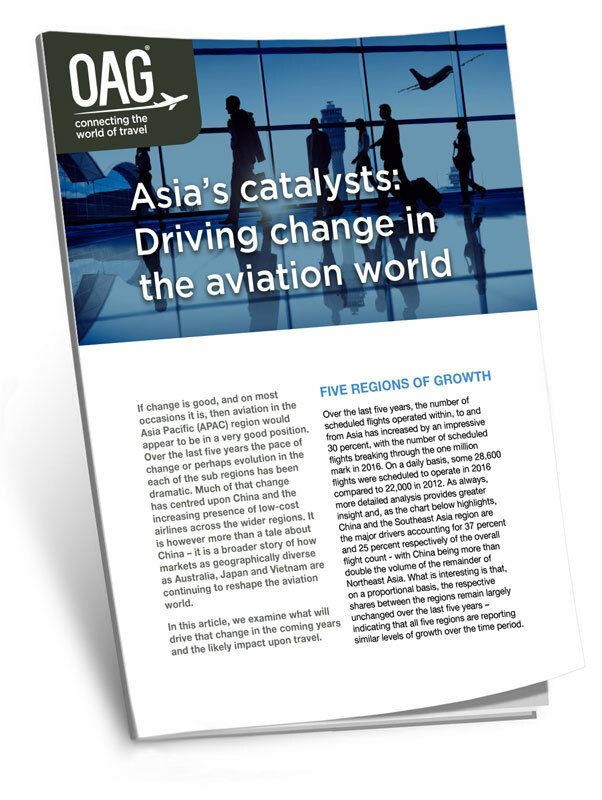 If change is good, and on most occasions it is, then aviation in the Asia Pacific (APAC) region would appear to be in a very good position. The Travel & Tourism sector is expected to grow faster than many industries with expectations to support over 370 million jobs by 2026. 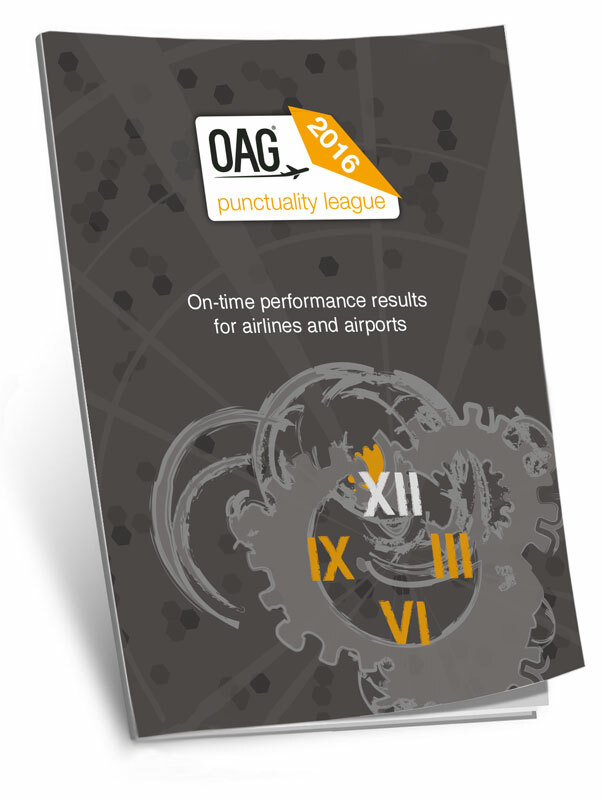 Using the most comprehensive airline schedules and flight status database, the OAG Punctuality League reveals the annual ranking of OTP. 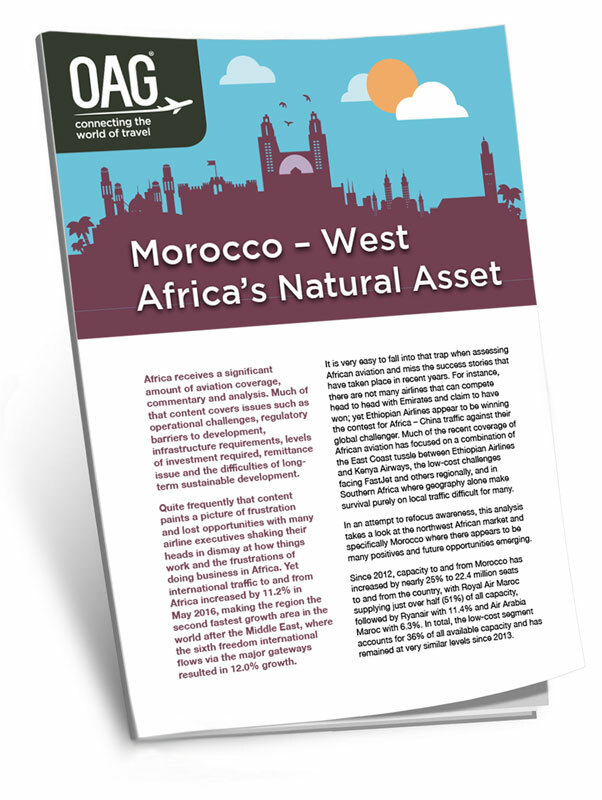 Since 2012, capacity to and from Morocco has increased by nearly 25% to 22.4 million seats to and from the country. 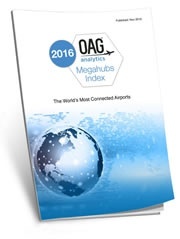 In the Megahubs Index 2016 we once again take a look at the connectivity of the world’s leading airports. 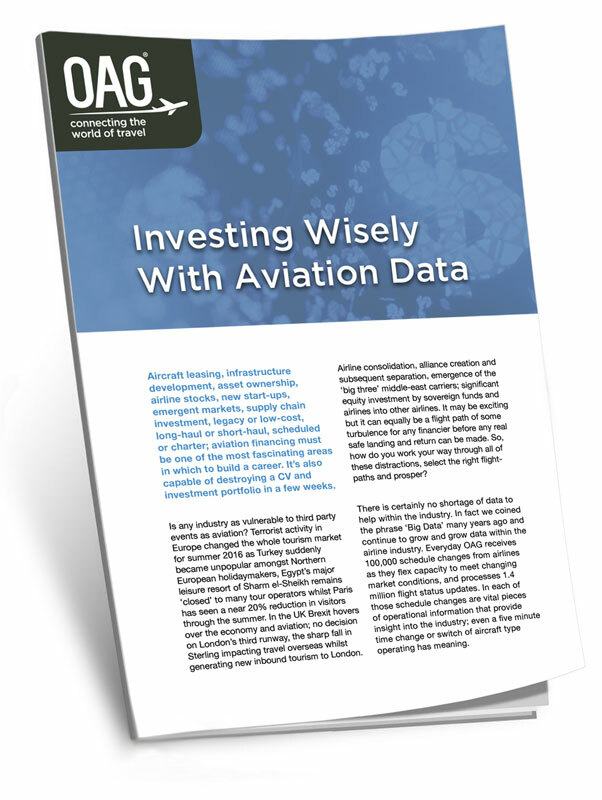 The world of aviation data may be exciting but it can equally be a flight path of some turbulence for any financier. 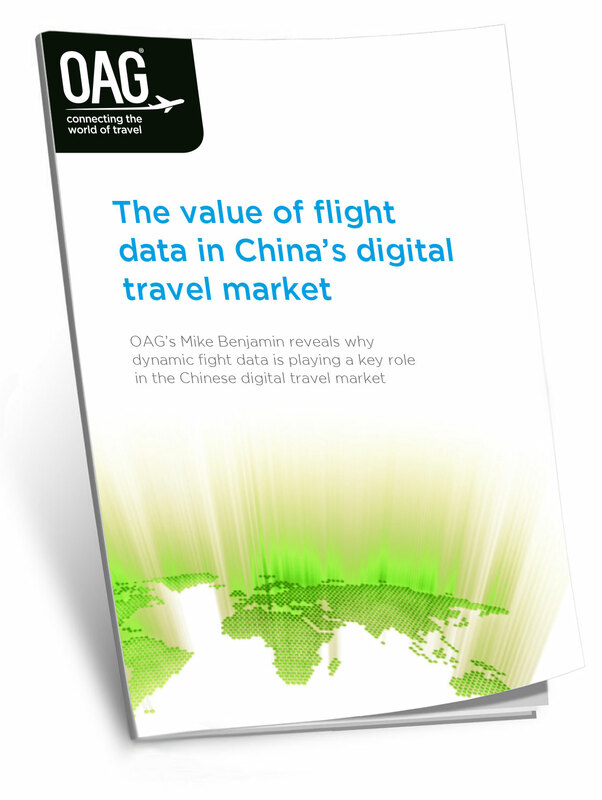 With travellers expecting more convenience, communication and choice than ever, the importance of accurate dynamic information in China is high. 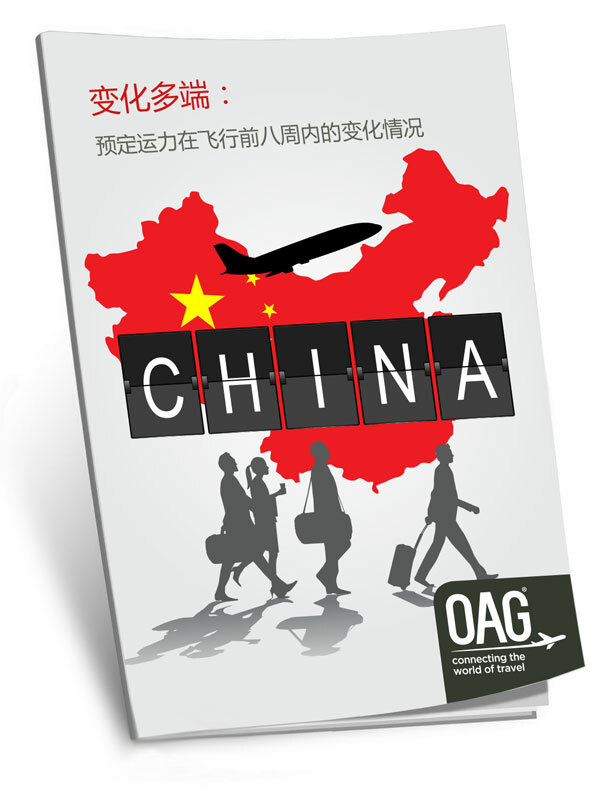 OAG investigates the number of seats available by airline and route for the Chinese domestic market over an eight-week period. 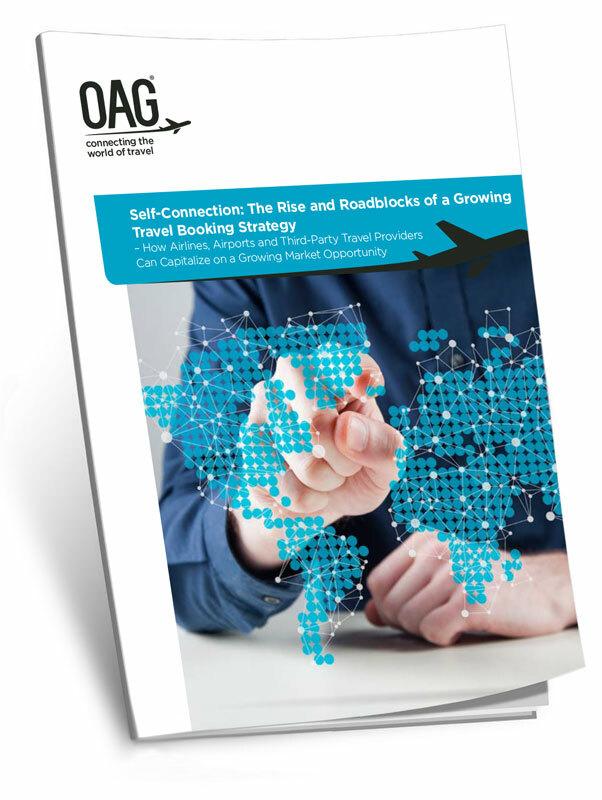 Delivering on-demand services have the potential to do more than improve the customer experience and it’s critical to know what travellers value. 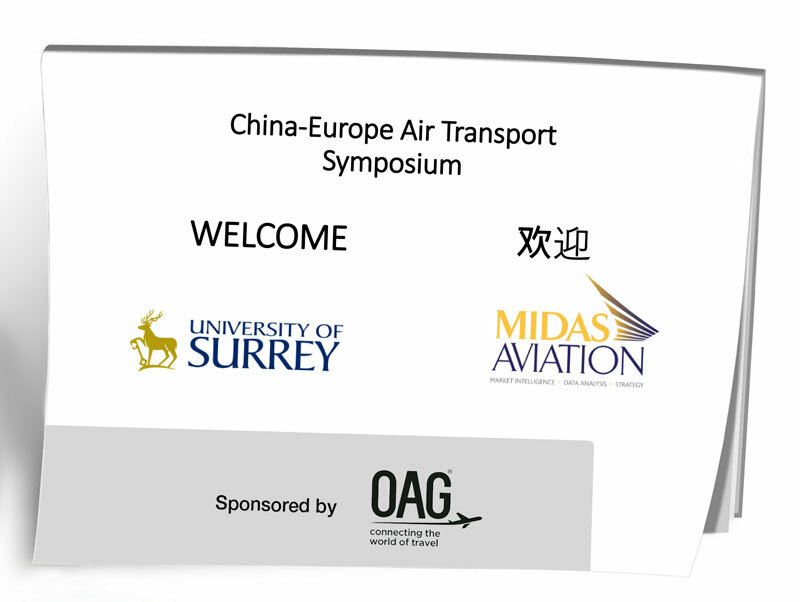 See the presentation from the conference hosted by MIDAS Aviation, featuring key industry leaders who investigate China-Europe services. 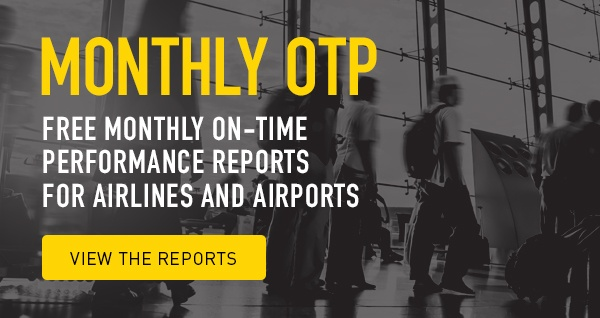 Schedules data is constantly changing and with seven schedule changes happening every second, it is important for travellers to be up to date. 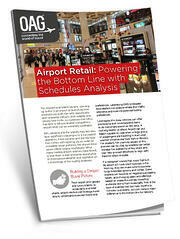 Where there are passengers going between two airports via a third point, there is potential for direct services. 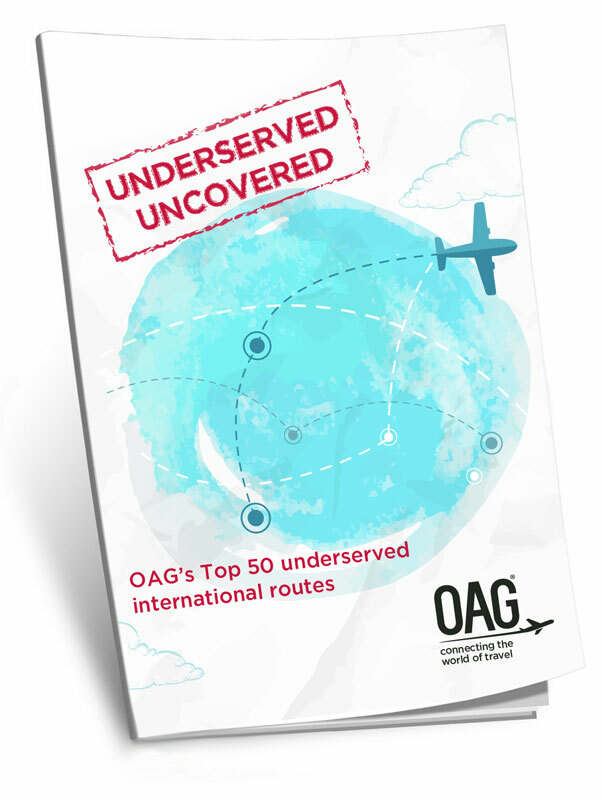 See the Top 50 Underserved Routes. 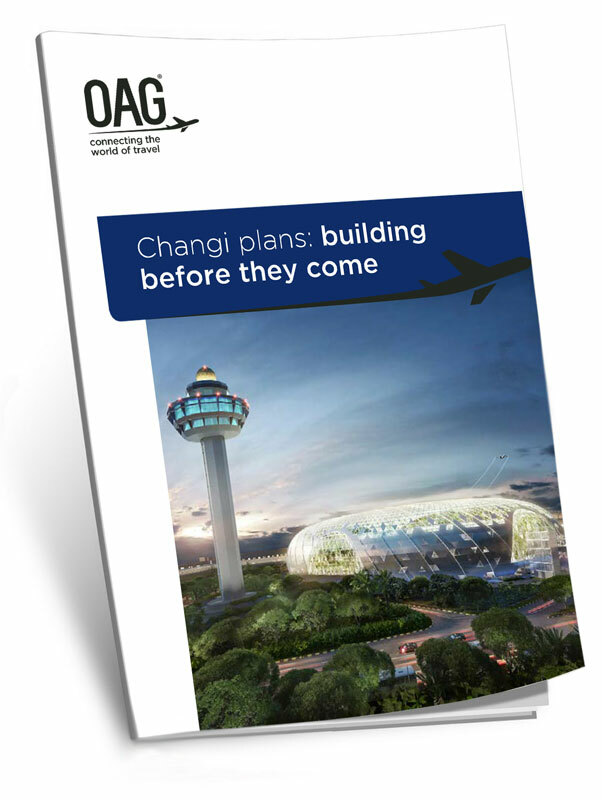 Singapore Changi Airport announces plans to handle 135m passengers annually, more than double the number passing through the airport today. Whilst short-term the picture looks gloomy, as we edge into 2017, prospects for Latin America look much improved. 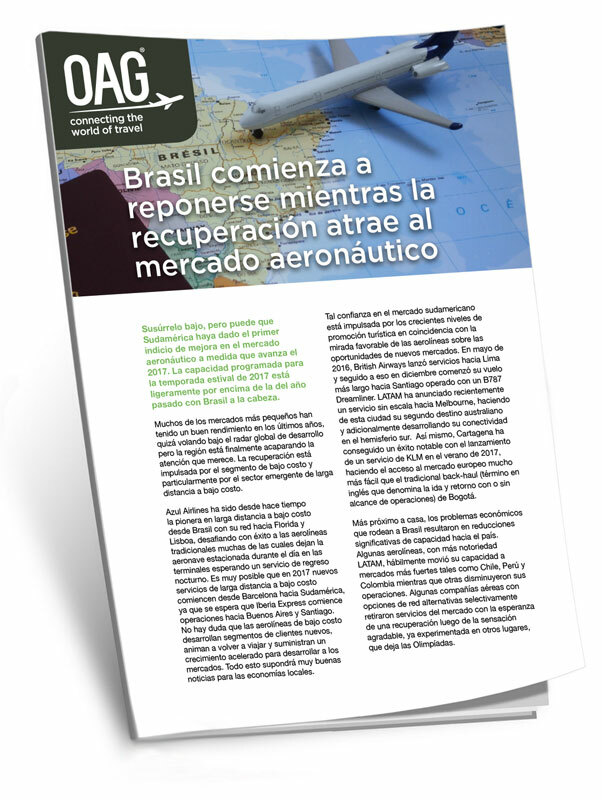 As the number of travellers between North & South America continues to grow, airport and airlines are struggling to deal with peak capacities. As travellers explore new ways to save money when they fly, 40 percent are beginning to self-connect. 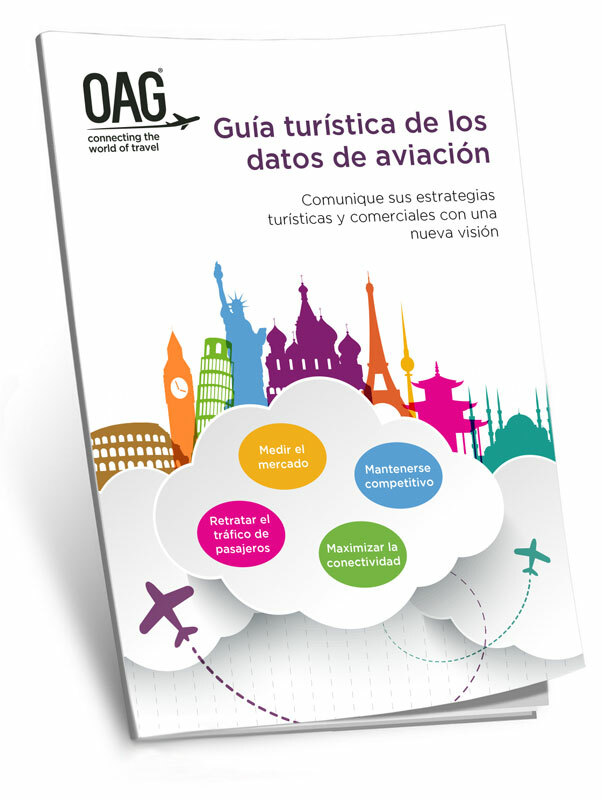 The US is the largest domestic scheduled market in the world so its expected that there are fewer routes which attract indirect passengers. 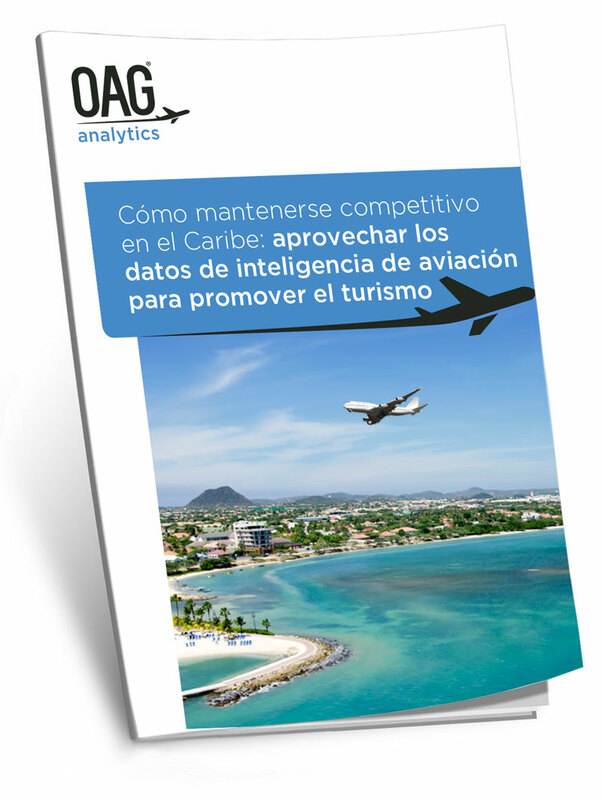 Take a look at how airports and destinations act on aviation intelligence to maintain and improve their standings as top tourism destinations. By 2030, the UN predicts that there will be 41 megacities with seven of the largest located in Asia. 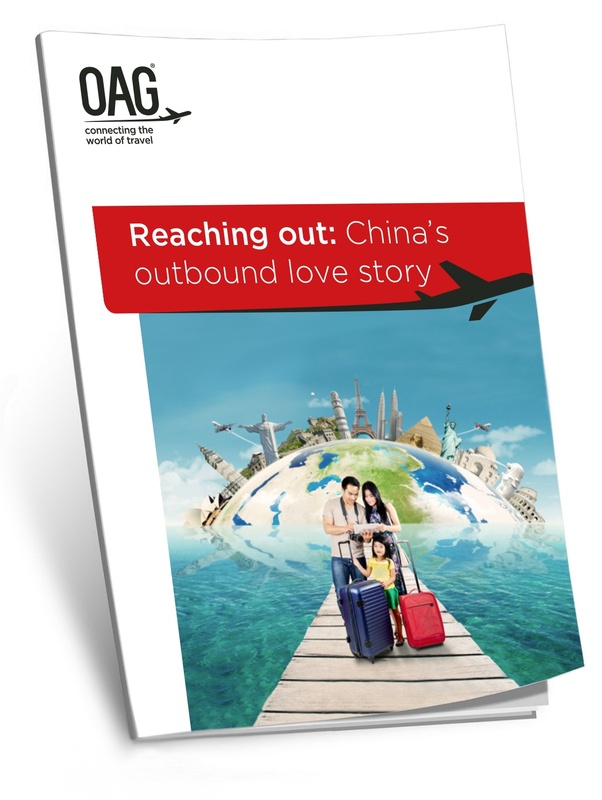 As strong growth is taking place in China’s international market, OAG takes a timely look at where China’s international capacity is headed. 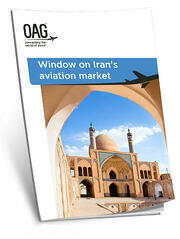 A detailed look into Iran's aviation market, reviewing schedule air services to, from and within Iran.